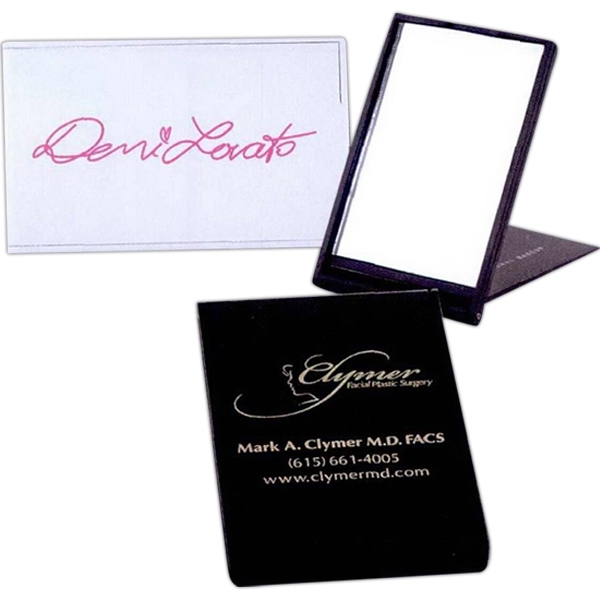 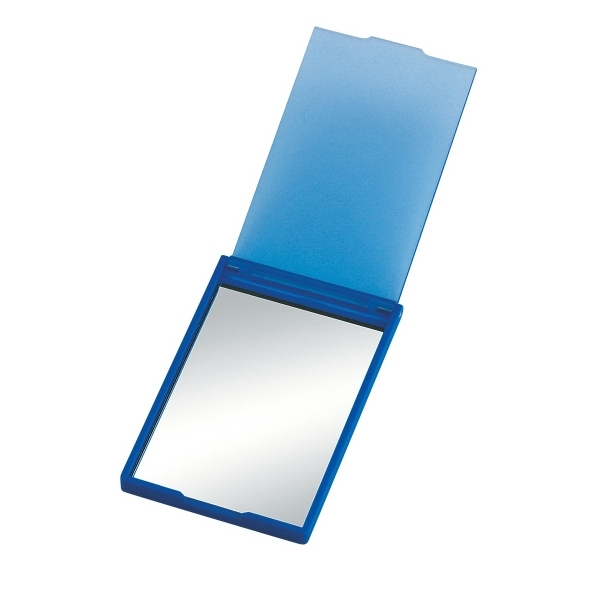 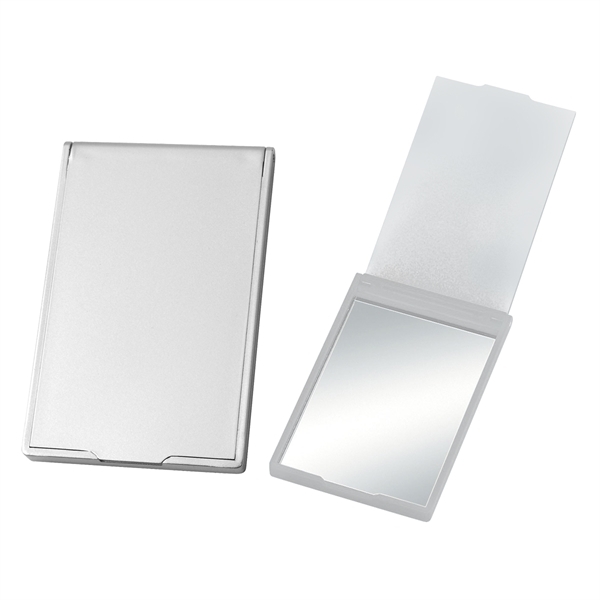 Touch up your makeup on the go with this rectangular mirror! 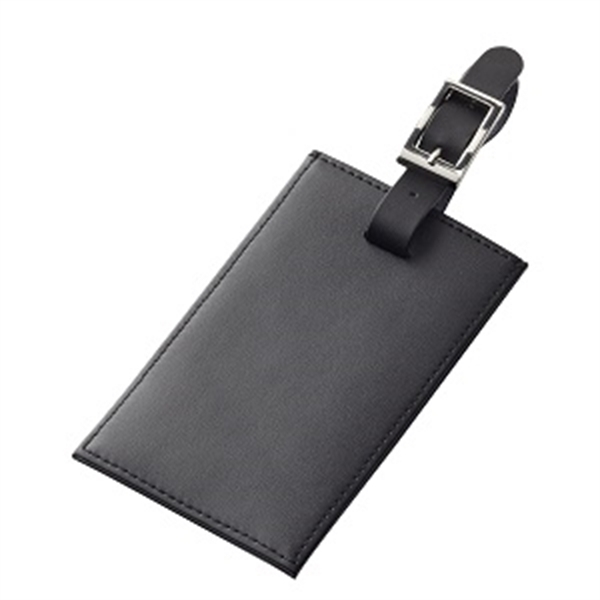 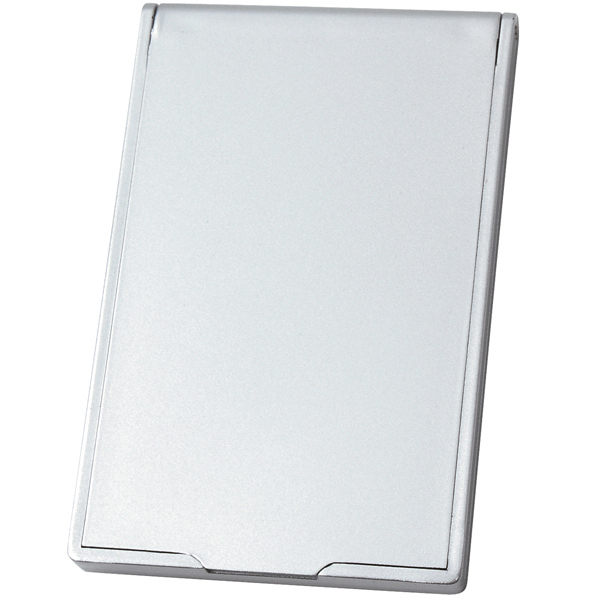 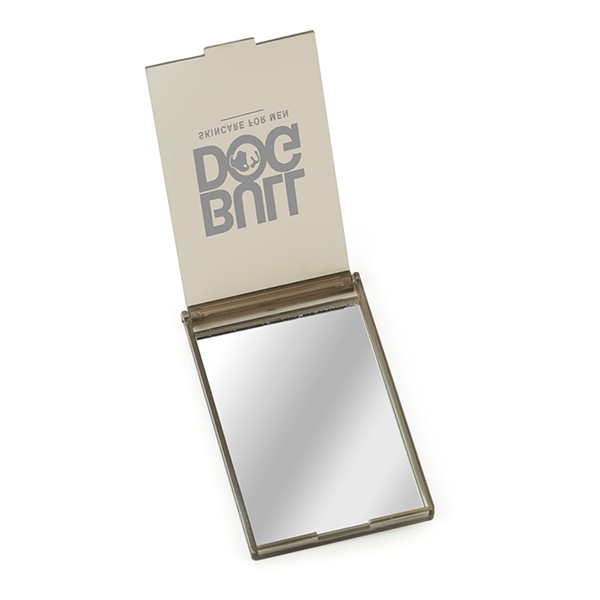 With an overall size of 2" x 3 1/4", this mirror is small enough to fit in your pocket or purse. 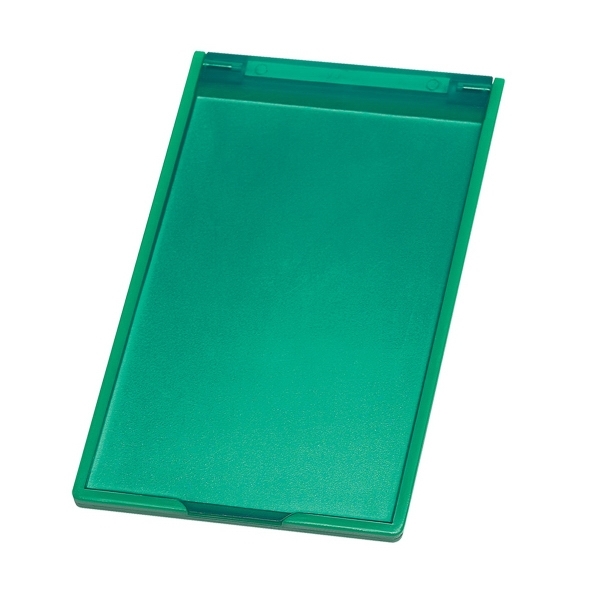 The hinged cover flips back to revert to a stand. 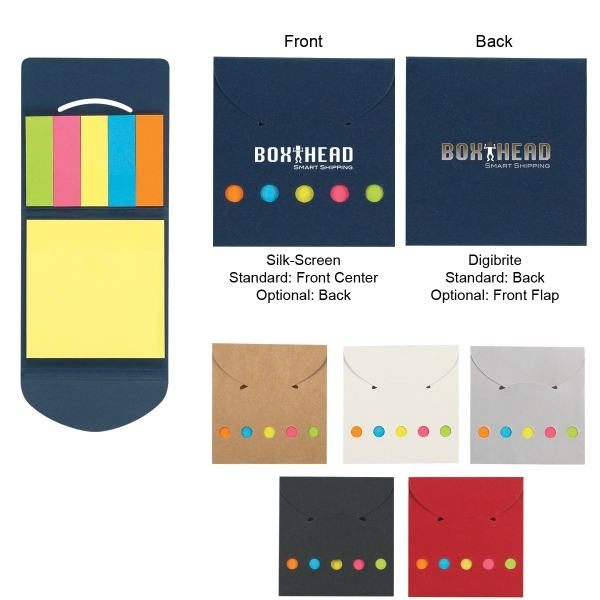 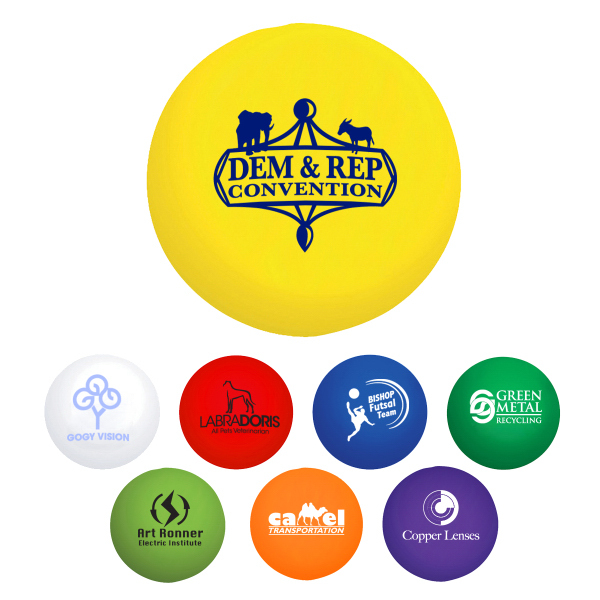 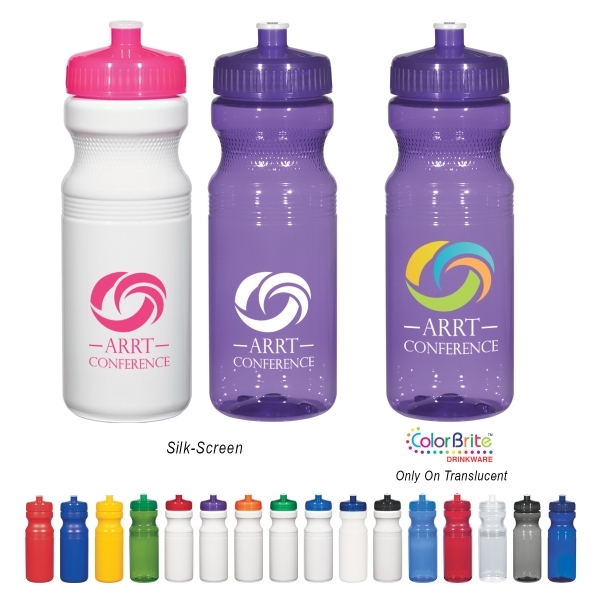 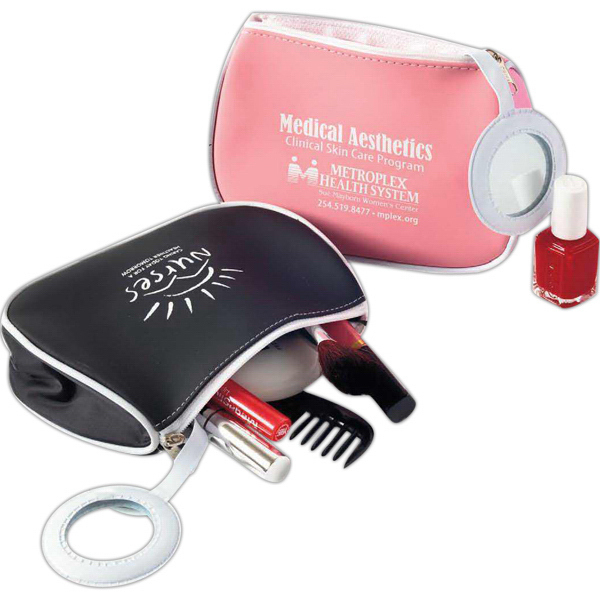 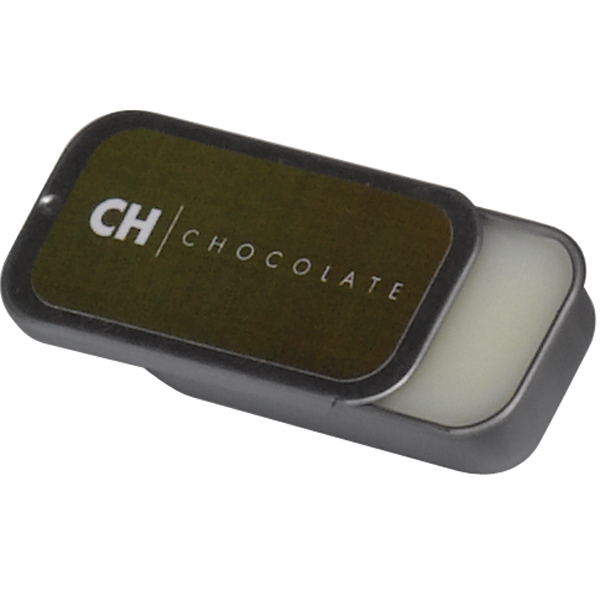 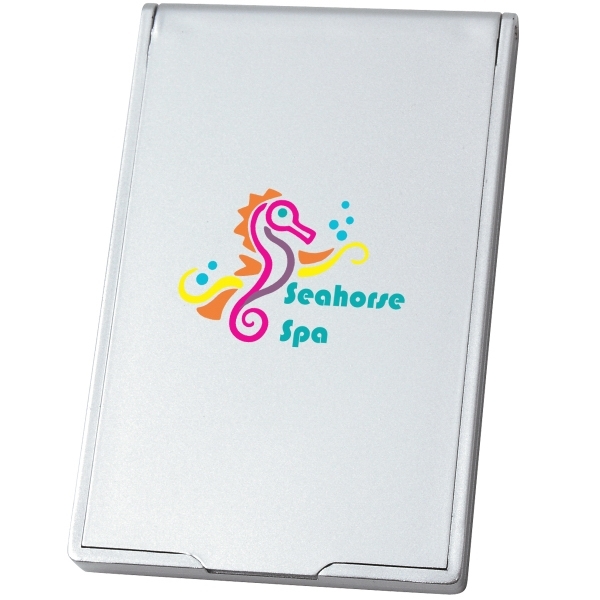 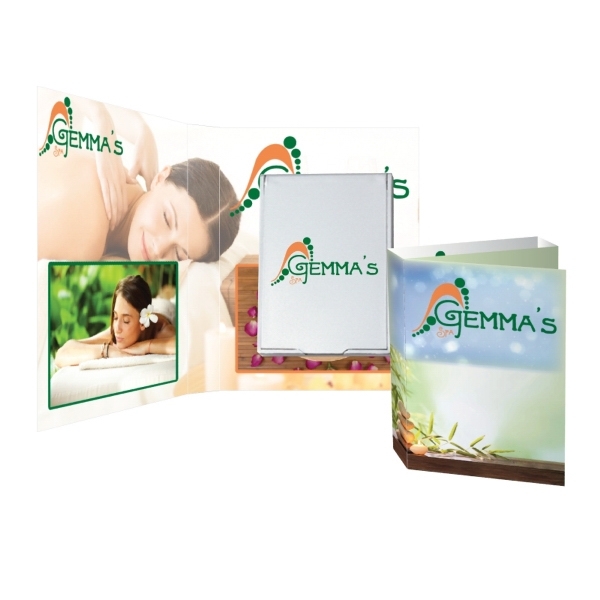 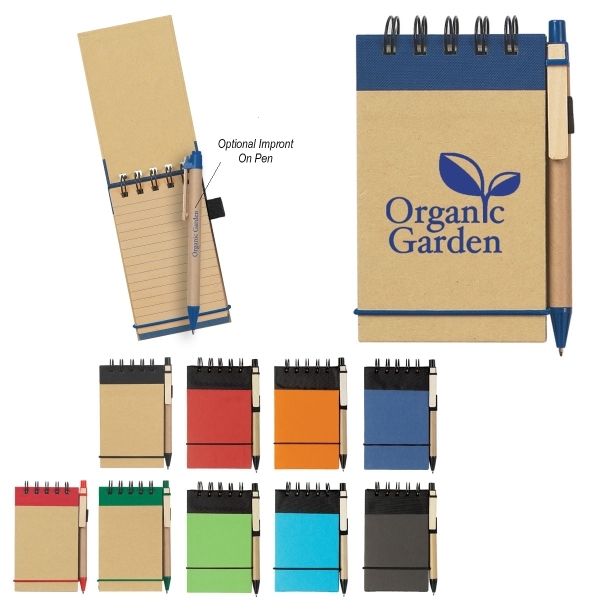 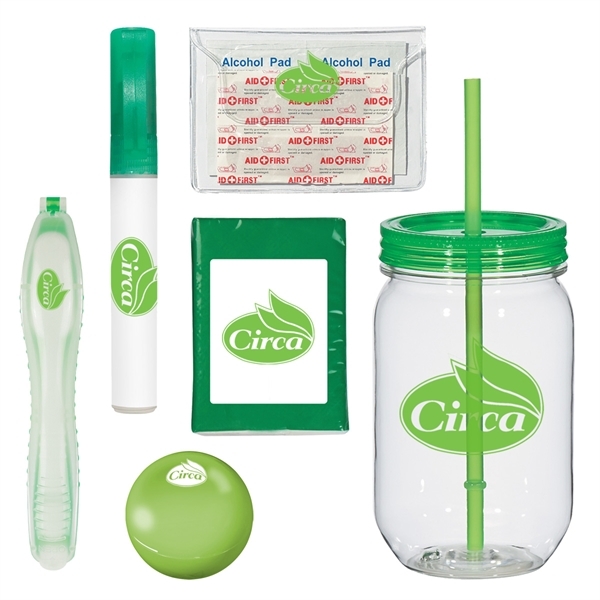 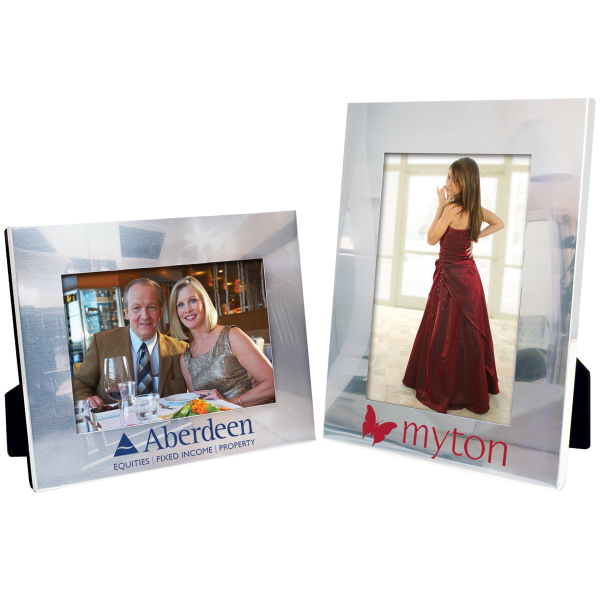 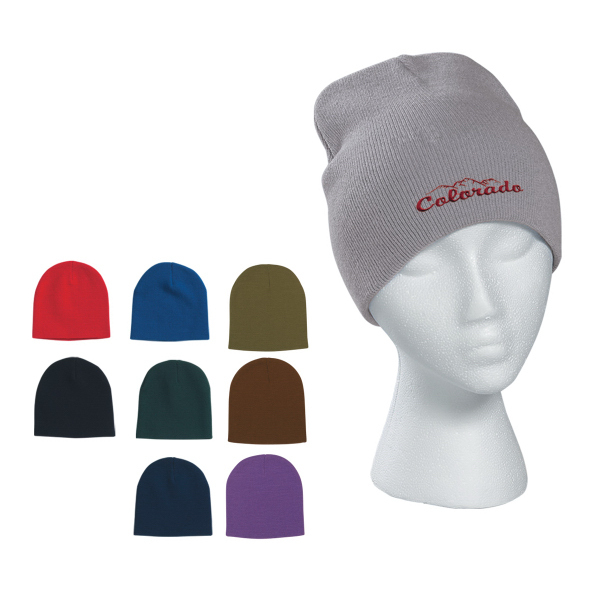 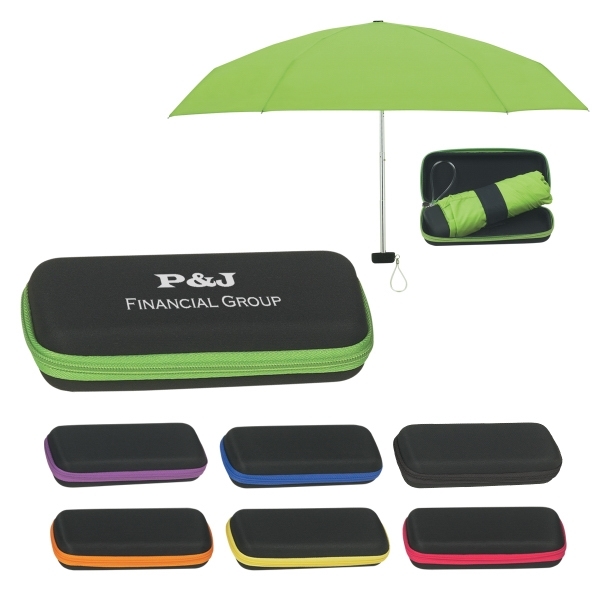 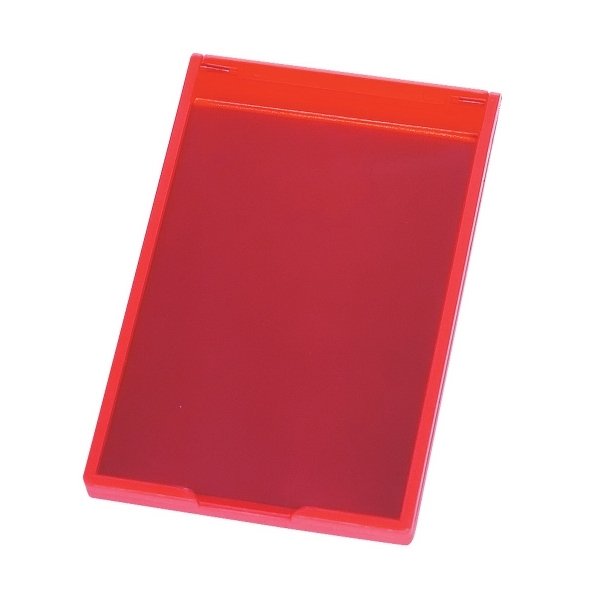 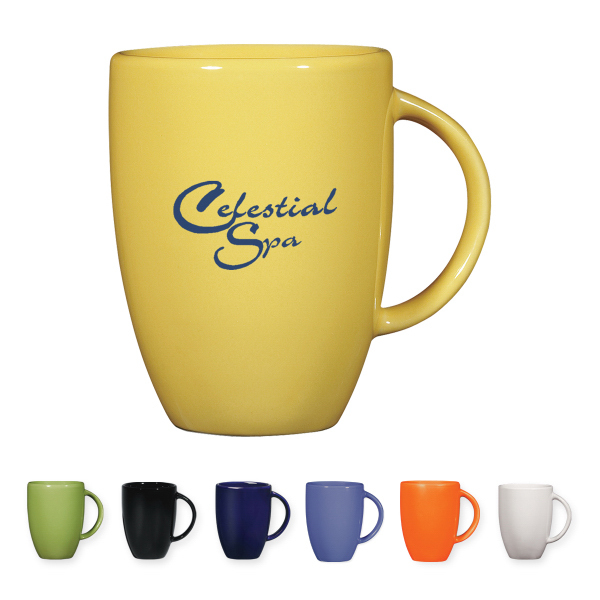 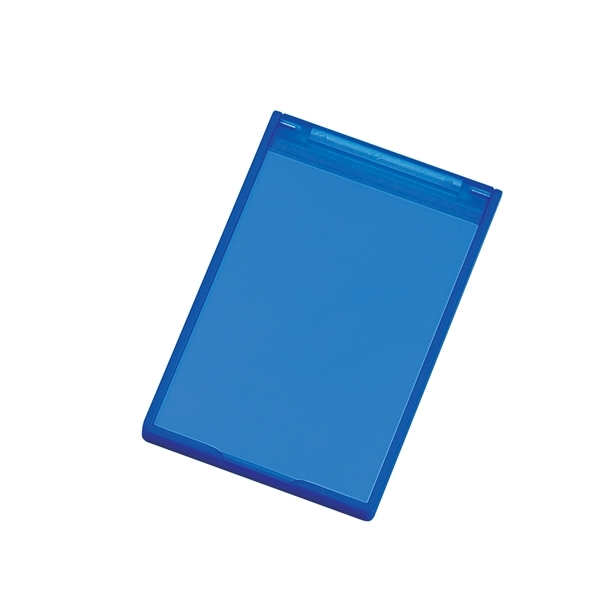 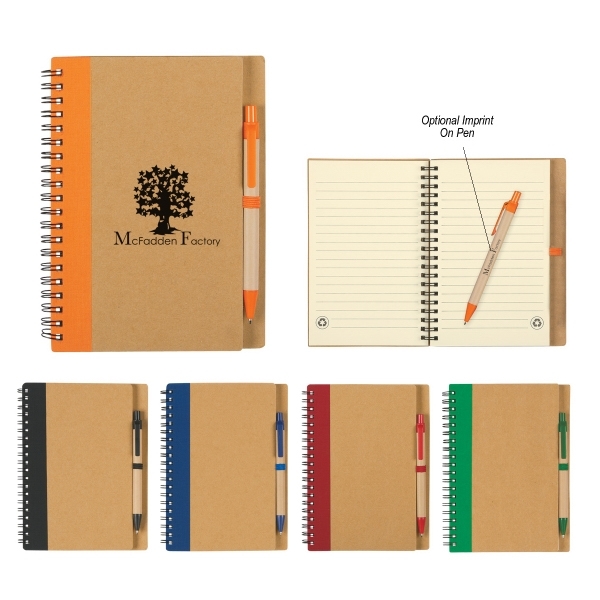 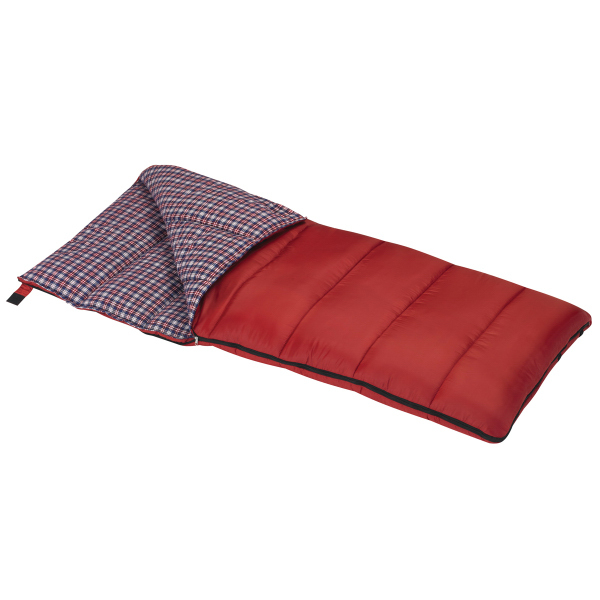 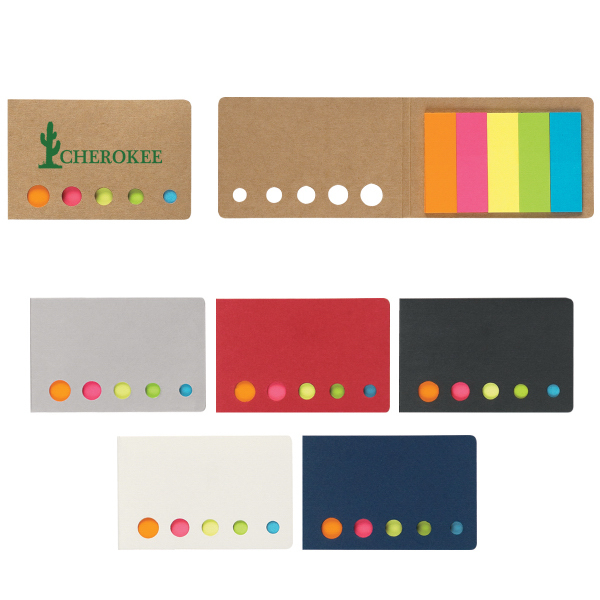 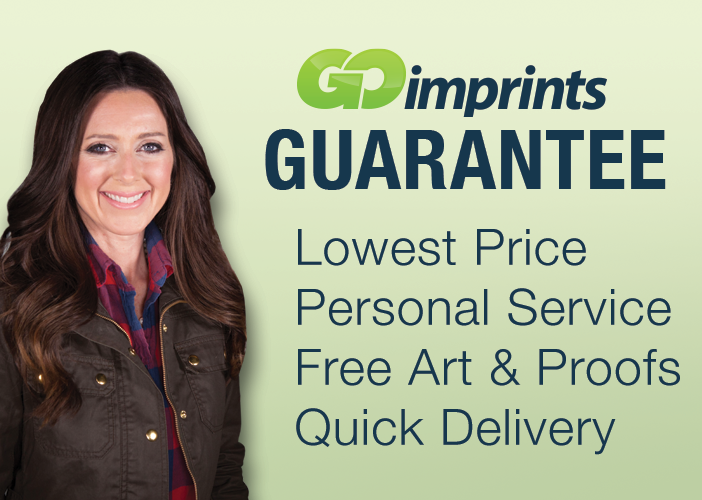 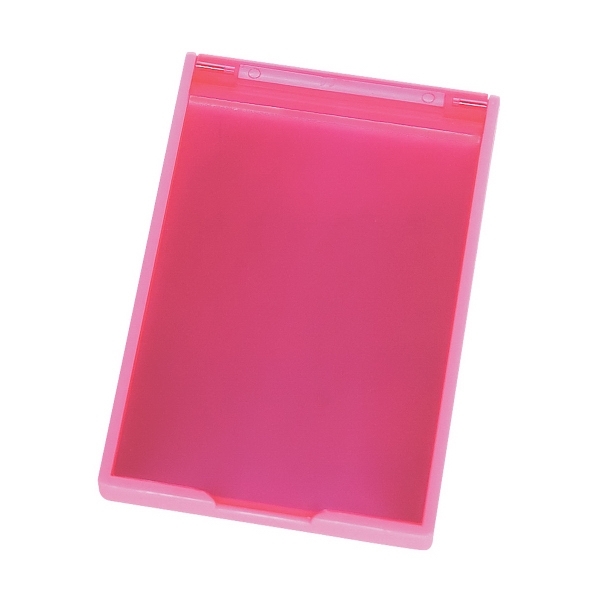 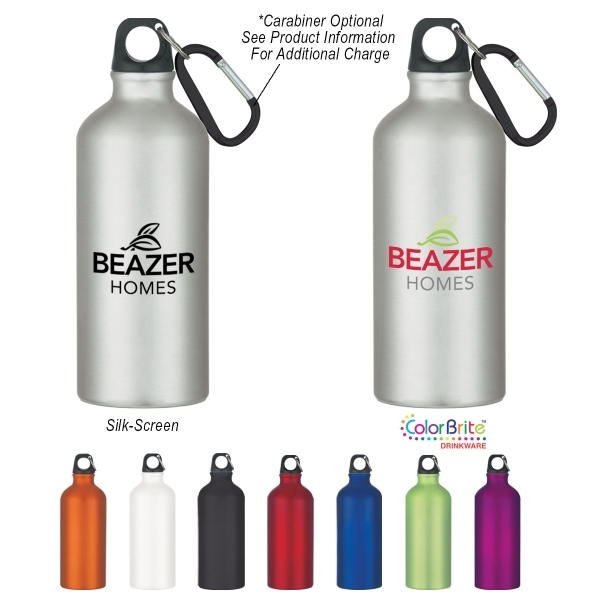 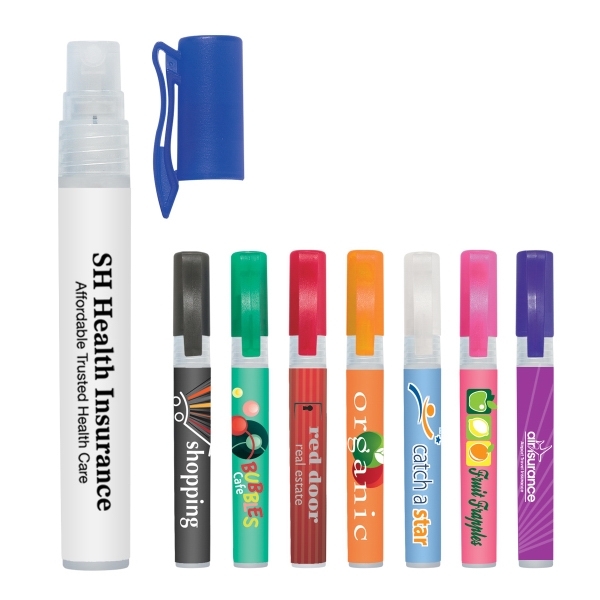 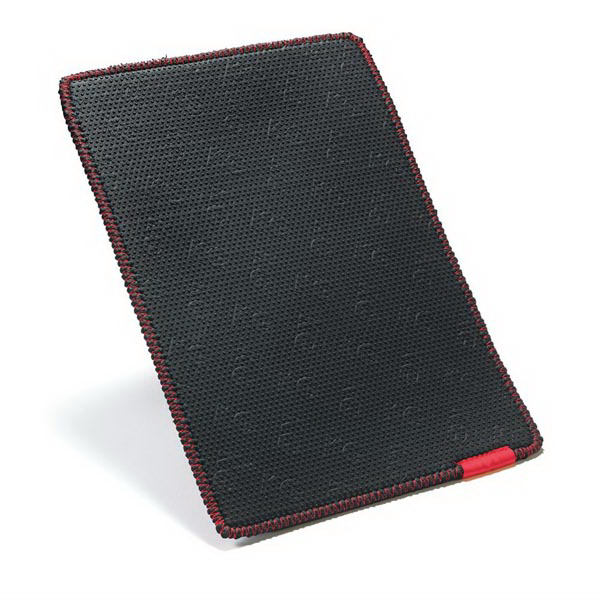 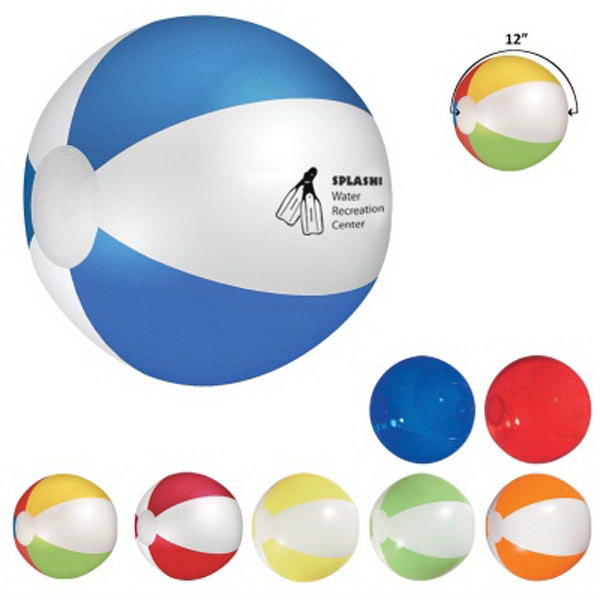 Offered in a variety of color options to choose from, a large imprint area is offered for you to customize this item with your company logo or design. 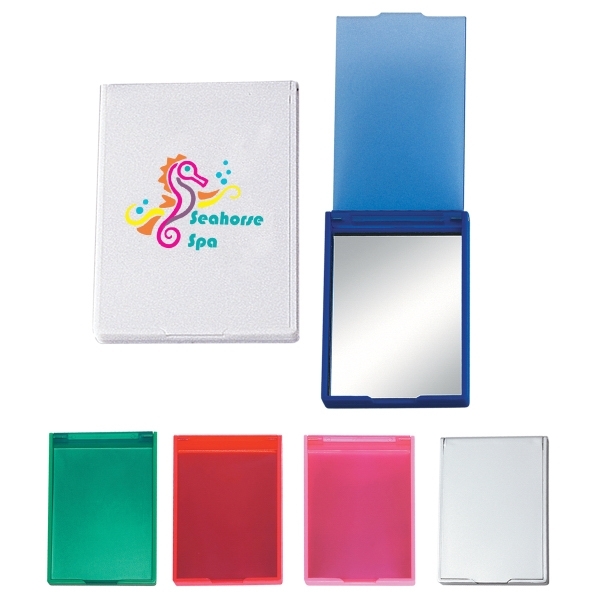 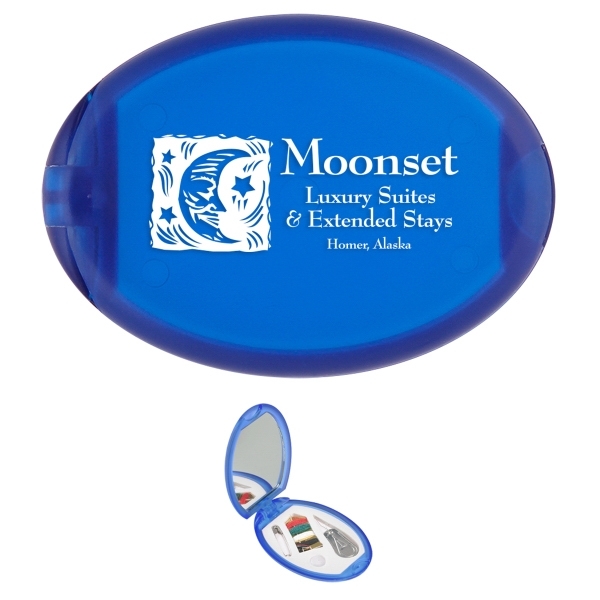 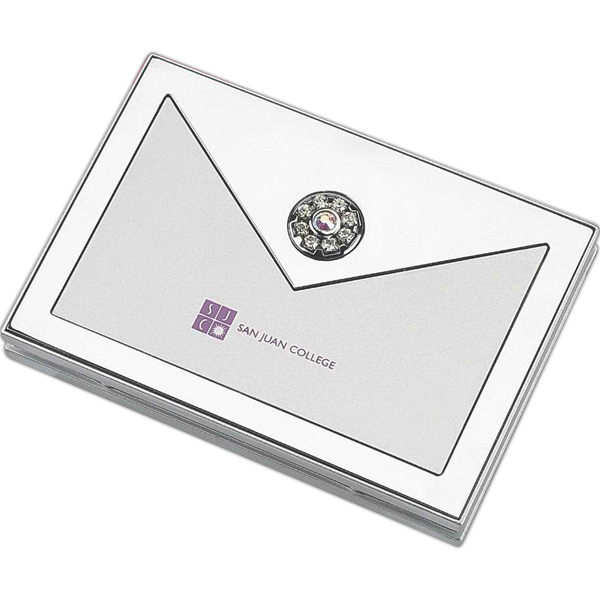 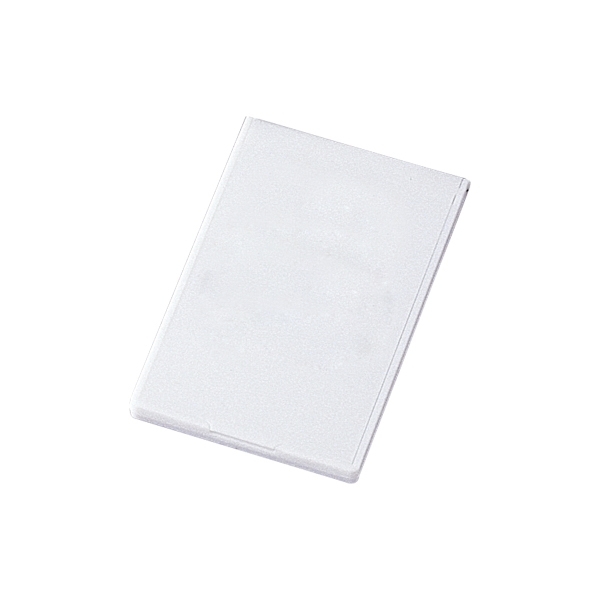 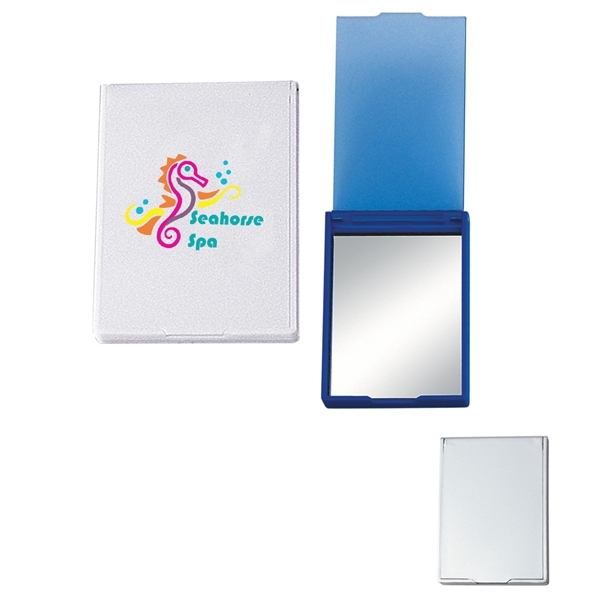 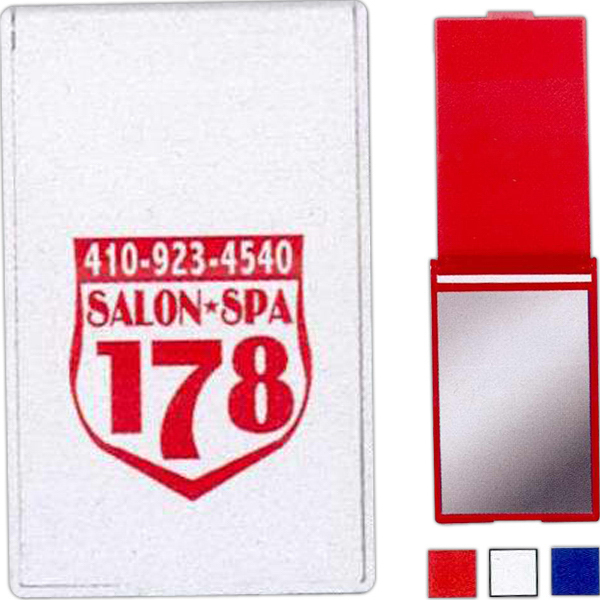 Select this handy pocket mirror for your upcoming convention or beauty promotion! 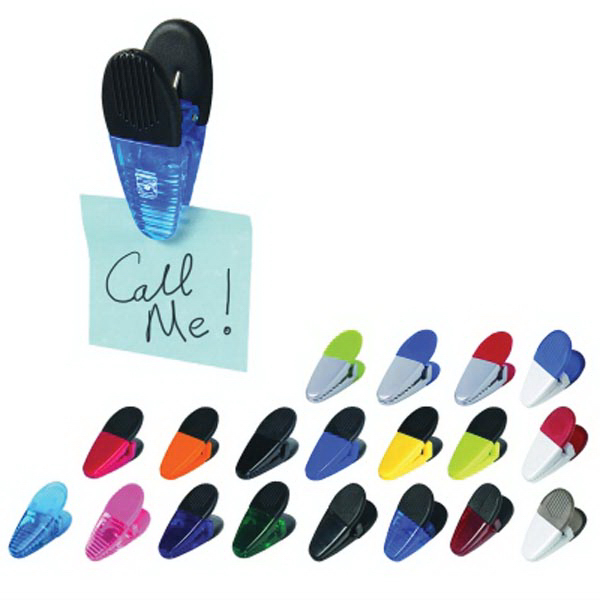 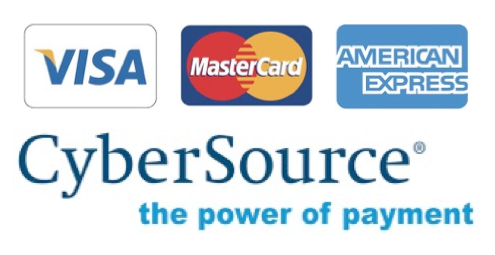 Sizes: 2 " x 3 1/4 "